World Mission Builders was founded by Ed Thomas, Baxter Springs, KS in 1975 and has built over 230 churches or para church buildings both foreign and domestically since 1975 in 88 countries. 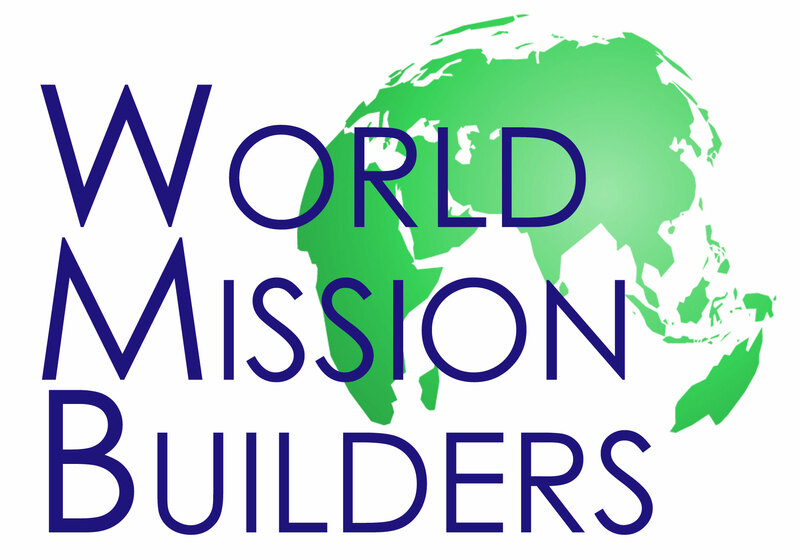 World Mission Builders’ mission statement is to put Permanence in Missions. Ed Thomas is in charge of overseas projects such as those in Haiti, Philippines, Honduras, Africa, Mexico and VietNam. In 1999 R. Joe and N. Fae Wilson joined the ministry of World Mission Builders as the domestic coordinator. Joe is responsible for planning, recruiting volunteers, fund raising and the building of the domestic projects. Director Ed Thomas by email on the contact page. Ready for a smarter website?